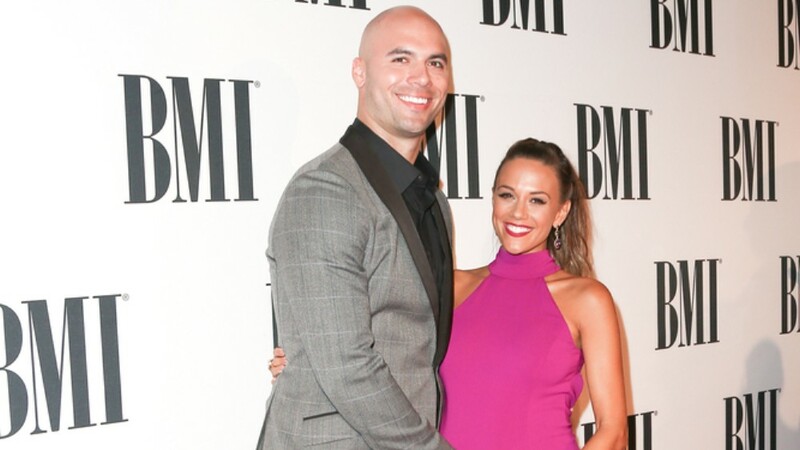 Jana Kramer and husband Mike Caussin welcomed a baby boy, Jace Joseph Caussin, on Nov. 29. Jana announced by posting a photo via Instagram, stating: “Welcome to the world, Jace Joseph Caussin. Our hearts are so full. Thank you to all of our friends and family..and all of you who have supported Mike and I, and our growing family. We are so blessed, and a huge thank you to @avawomen for helping us grow our family. #rainbowbaby #blessed.”miscarriages, including two after IVF. Jana revealed previously that she suffered five miscarriages, including two after IVF, before conceiving Jace. Baby Jace joins older sister Jolie Rae, 2.